We can’t wait to watch Free Birds! It looks like such a cute movie. If you are planning on watching it then you’ll want to print out these FREE activity sheets for your kids to go along with the movie! Just click the link to print them. We have a fun family movie night planned for this Saturday, February 8th! 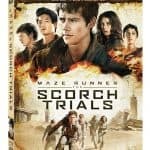 You can join us in watching the movie and follow along with my tweets! Just follow me on Twitter @musthavemom and use the hashtag #FreeBirdsPizzaParty to party with me! I will start at 5pm CST. 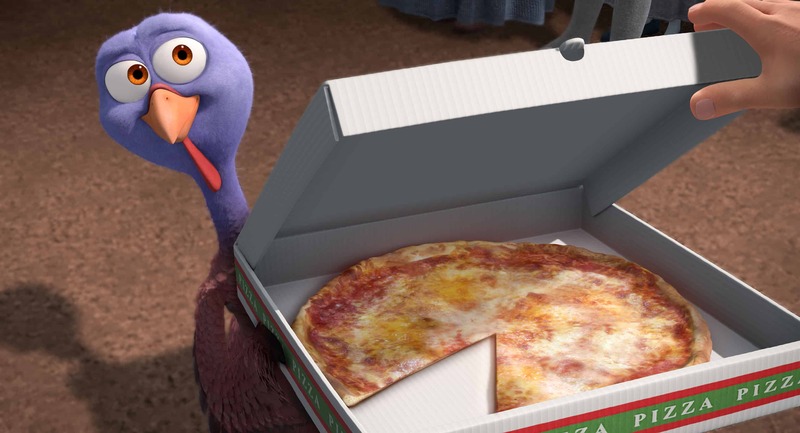 I hope you will join me in a fun pizza and Free Birds family movie night! 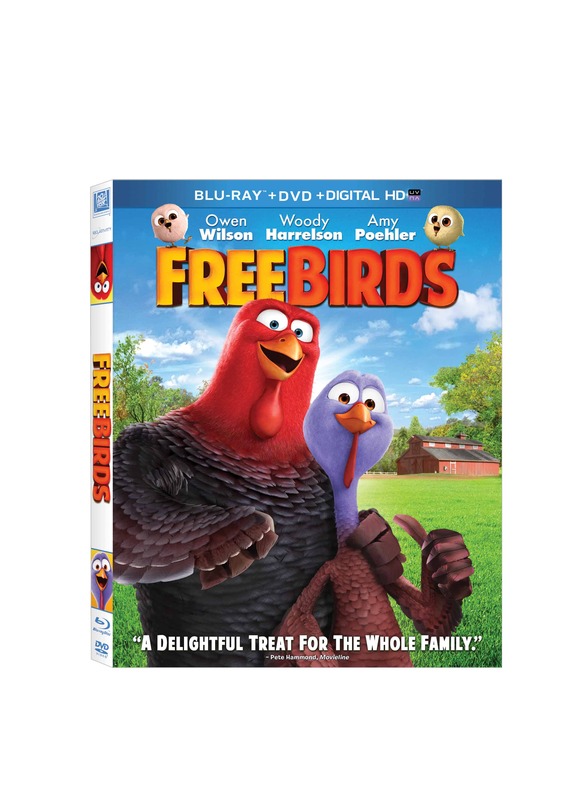 You can pick up Free Birds on DVD today! Win! One reader will win a copy of Free Birds! 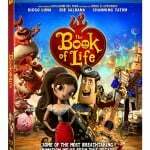 The Best Of Me Movie Giveaway! Based On A Nicholas Sparks Book! Family movie night in our house 4 kids, myself and the hubby! Plan to watch with the whole family ! My two little ones would enjoy this! I would watch this DVD with my little grandson! I would watch it with my kids. I would watch this with my 2 kids. My 3 year old son but I think this would make a great family movie as well. I’m going to watch this with my family. I would love to watch this with my children. I want to watch this with my grandson. I will watch this with my husband, teenage daughters and toddler son. My husband and our 5 year old son! I plan to watch it with my nephew. I’d watch it with my 3 kiddos! I’d watch it with my baby girl! I’d love to watch with my kids! I would love to watch this movie with my grandchildren. I would love to watch the movie with my family. my children cause they would love this! I would watch the movie with my family. I plan to watch it with my two children. 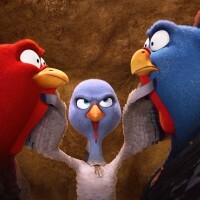 I plan to watch Free Birds with my three grandchildren as well as the children I care for. I plan to watch it with my best friend. I would watch this with my 2 sons. I plan to watch it with my little sister. I would watch this with my nephews. I plan on watching this with my daughter and grandkids. My twin daughters- they would love it! I would watch with my son and then my sister and her family. I would watch this movie with my kids. I would watch this with my two sons but my youngest would love it the most he is still in the snuggle with mommy and watch a great movie age which I love. We have not seen this movie yet but he wants too. I would watch with my sons. Both my son and daughter! They would enjoy this immensely. Thanks for the chance! I plan to watch this with my kids. A couple times a month my 2 kids and I like to pick up some ice cream and have mini movie marathons. I would watch the movie with my mom and my boyfriend! I would watch this with my granddaughter Ivy. She would love it.